How I loved singing “The Twelve Days of Christmas” song in elementary school chorus and high school glee club. For Creative Prose Publishing’s special event celebrating The Twelve Days with their authors, I won’t have to sing so I decided on something better. 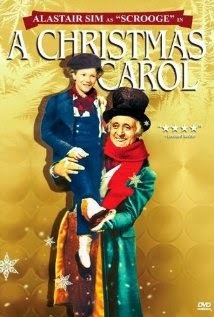 I have the tenth day which is 10 Lords a Leaping and I’m going to share my Top 10 Christmas movies. Here they are and I hope you’ll share your favorites as well. Sorry, but I couldn’t choose between these three zany holiday love stories. Who can escape the charm of Sandra Bullock in While You Were Sleeping? Just because we may 'crush' on someone, doesn't mean that's 'the right one' for us. By the time Lucy shows Jack that snow globe, I’m tearing up. 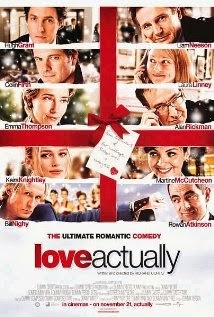 As for Love Actually, what’s not to love about this movie? There’s the stellar cast with the wide variety of love stories stemming from young to old, each sharing the backdrop of the holiday season. And we can’t forget the music! 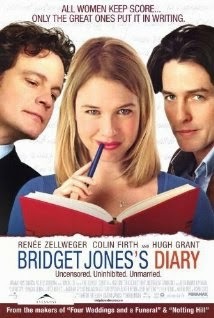 I love to watch Renee Zellweger and Colin Firth in Bridget Jones’s Diary. So comical with sprinkles of truth, these two leads showcase the best of 'opposites attract'. That ending scene with a scantily clad Bridget with Mr. Darcy on the sidewalk in the snow is hysterical and yet endearing, just like these three movies. 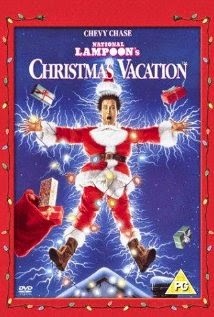 Each holiday season I play this DVD and giggle like crazy at the hilarious antics of the Griswold family. Who can forget the squirrel in the Christmas tree? Clark trying to put lights on the outside of his house? The holiday meal? The sewer scene? The list goes on and on…. There's a special place in my heart for Prancer. Some may find this movie corny but I don’t care, I love it. 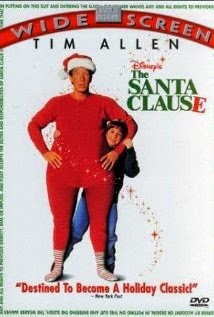 When twelve year old Jessica thinks the injured reindeer she found belongs to Santa, no one believes her. She’s just a kid, right, but this determined girl will show the non-believers how wrong they are. With each repeated viewing, I’m always drawn in by her story and her voice and by the end I'm tearing up as that reindeer disappears off that cliff. Talk about magic. What’s this you say? 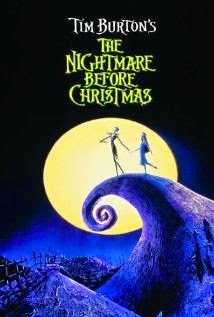 I say this movie is a unique tale about the unforgettable Jack Skellington and friends all done up in typical eerie cool Tim Burton style. Funny, bewildering, with songs to hum along to, who would think something so ghoulishly creepy could be so much fun to watch in December? Me! While we’re on the subject of ‘believing’, what better movie encompasses kids growing older and not having faith in Santa any more than The Polar Express? Based on Chris Van Allsburg's beautiful picture book, director Robert Zemekis (who also wrote the screenplay) transfers the magic of the story into an animated wonder. 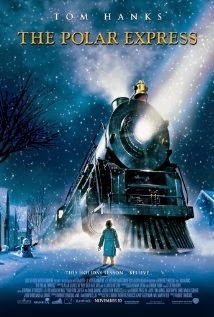 A nameless young boy gets to go on an adventure (on a wonderful train with Tom Hanks as a cool conductor) which helps him believe once again in Christmas. I never tire of watching this film in its original black and white splendor (keep that creepy colorized version away from me). When James Stewart and Donna Reed are on screen, I can’t look anywhere else. "Buffalo gals, won't you come out tonight..." Director Frank Capra created a true holiday classic with this endearing film. For me, each Christmas isn’t complete without one or two viewings. “Merry Christmas Bedford Falls!” George Bailey has become synonymous with everything good about Christmas and Clarence the angel, well, he gives the movie tremendous heart and leaves a bell as his calling card. 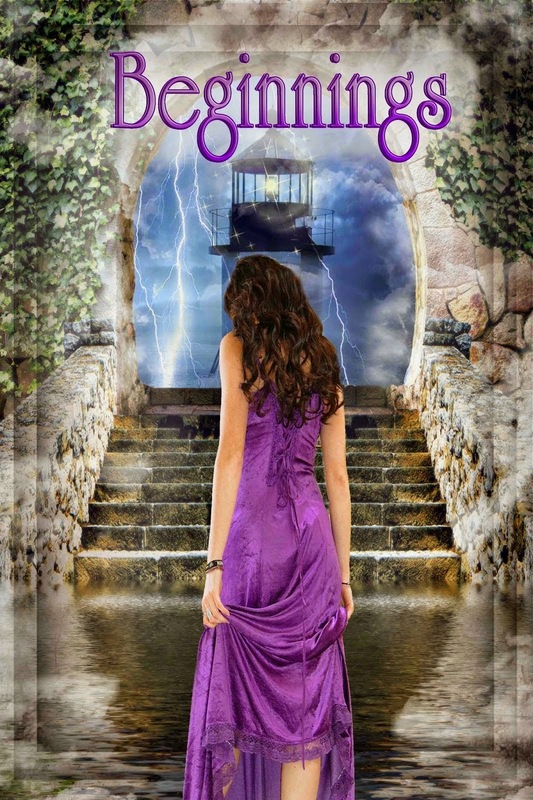 Laurie Treacy is a fantasy, paranormal, and contemporary YA and NA romance writer. A graduate of Marist College, she lives in New York's picturesque Hudson Valley with her husband, three children, and various pets. When not writing or book blogging, she’s a proud Whovian, loves reading, photographing abandoned places, frozen Goobers, and watching anime. A member of the SCBWI and RWA, Laurie can be found at local writer's events and online at www.laurietreacy.com and www.readergirlsblog.com.